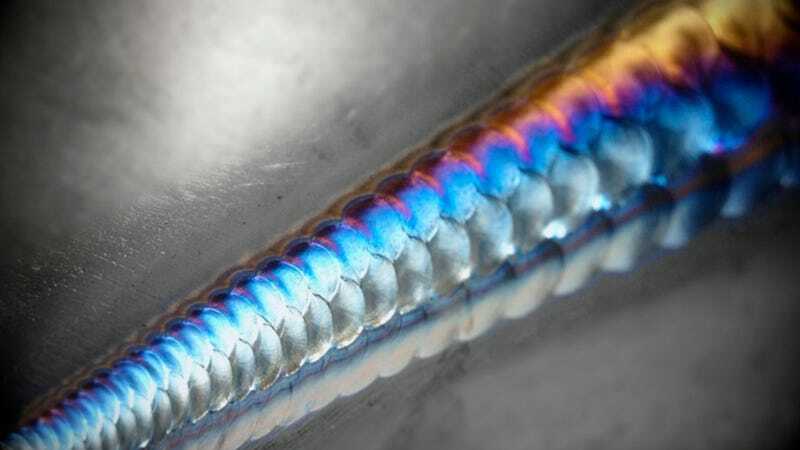 BrownDogWelding does to metal what Horacio Pagani does to sheets of carbon fiber: he merges them in the most artistic fashion. Ten years of practice makes perfect. Check out the rest of his recent work on Oppo! Photo dump of some of my random welds. Mostly practice on scrap.